Increasing awareness of the direct-acting antivirals that can cure hepatitis C virus (HCV). An estimated 2.9 million people are co-infected with HIV and hepatitis C virus. 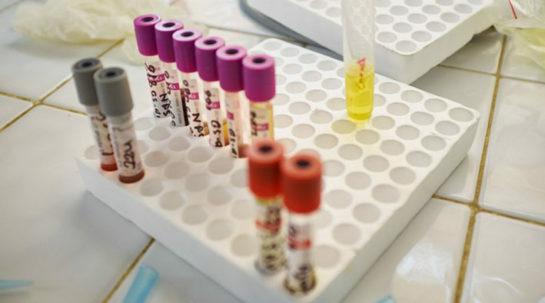 However, a lack of awareness about hepatitis C has led to low demand for diagnosis and treatment, despite the availability of revolutionary treatments that can cure most cases of HCV in 12 weeks. The grant is attempting to stimulate demand for HCV care in selected countries by raising awareness by engaging with civil society organizations and national decision makers. The project is now being implemented in 7 countries (Colombia, Malaysia, Morocco, Indonesia and Thailand) to create demand and raise awareness of direct-acting antivirals. 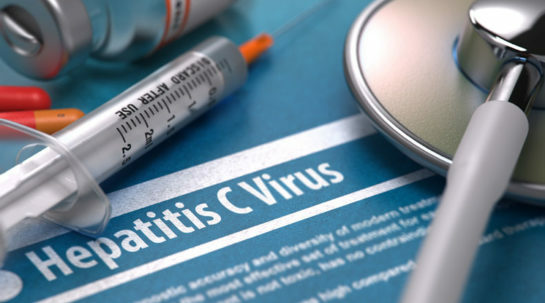 Most patients receiving adequate care can now be effectively cured of HCV. 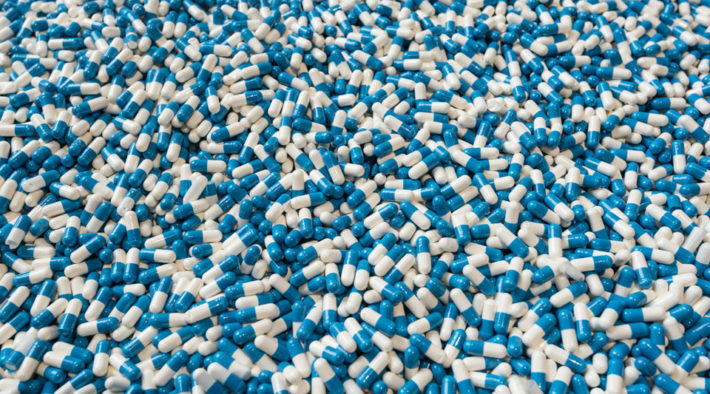 Increased demand for direct-acting antivirals should have a strong public health impact on HIV/HCV co-infected populations.